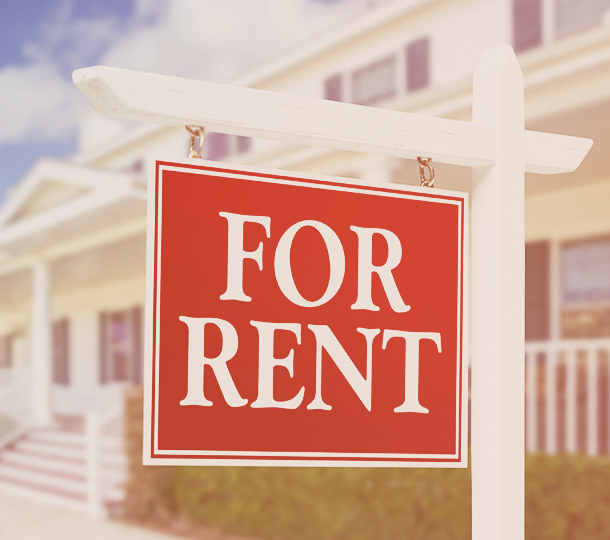 We offer both Single and Portfolio Rental Property Loans. We help beginning rental property investors purchase their first property, and help seasoned investors unlock equity from established portfolios so they can grow. When do we use LTV vs LTC? Use this checklist to see! Do you have seven rent-producing doors, with a total portfolio value of $1,000,000? Do each of your properties have a value of at least $50,000? If you answered yes to these questions, complete the fields below to get started with our Portfolio Loan!